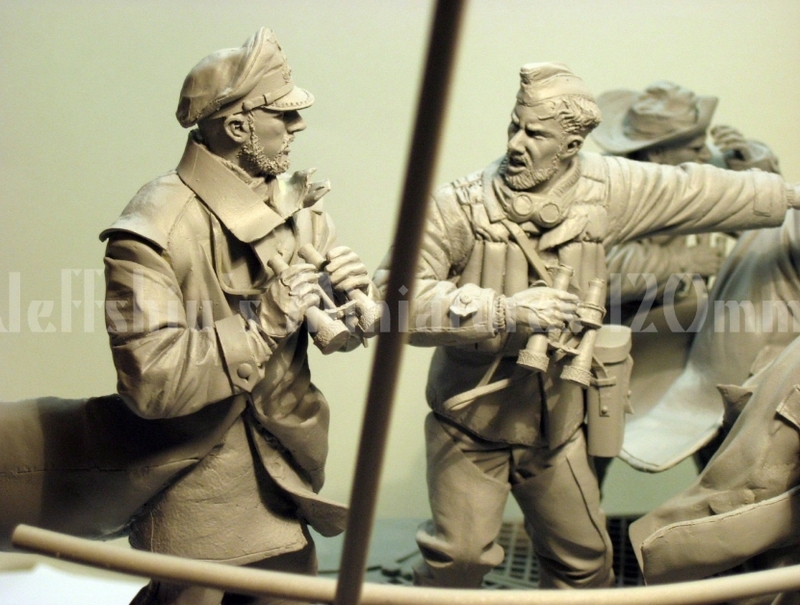 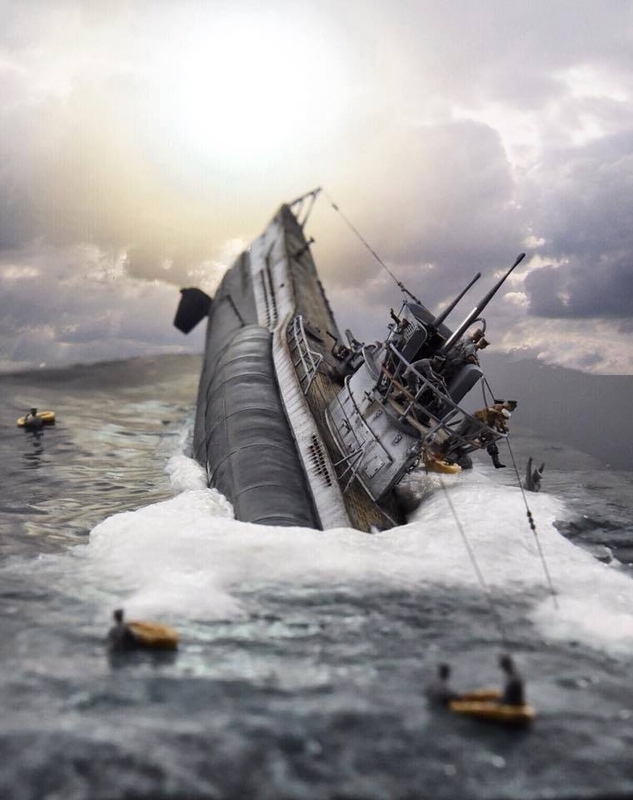 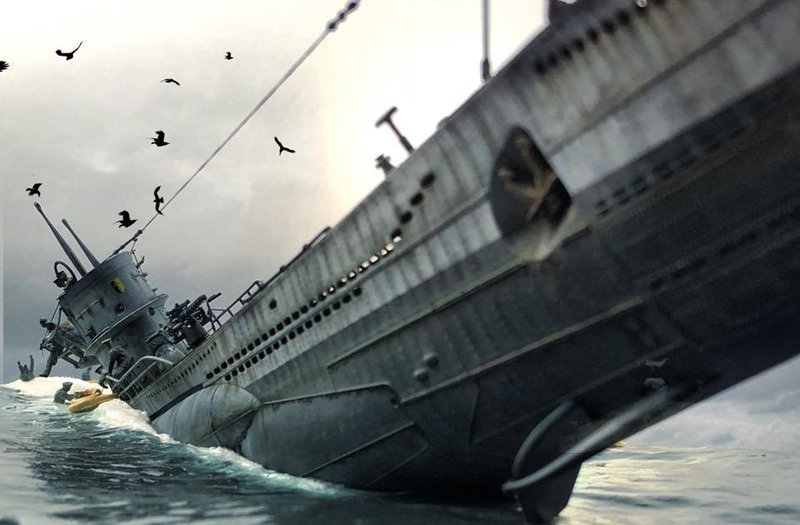 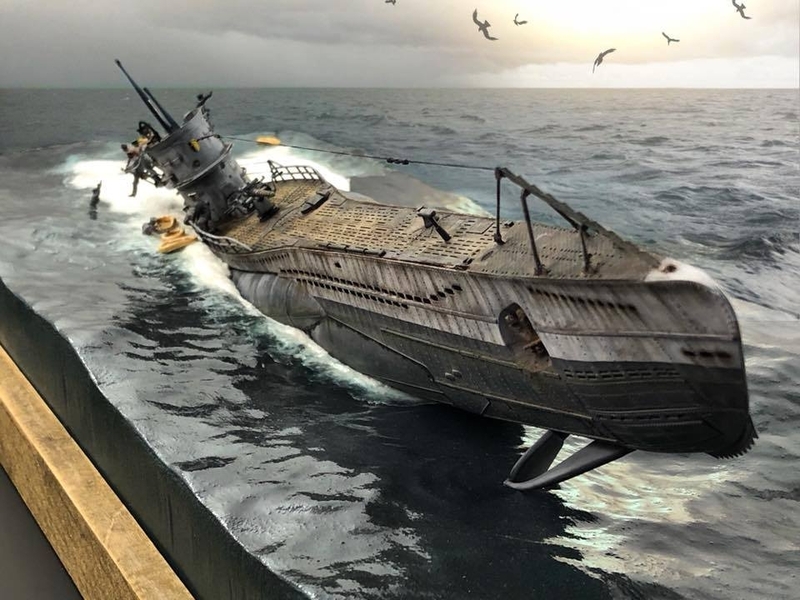 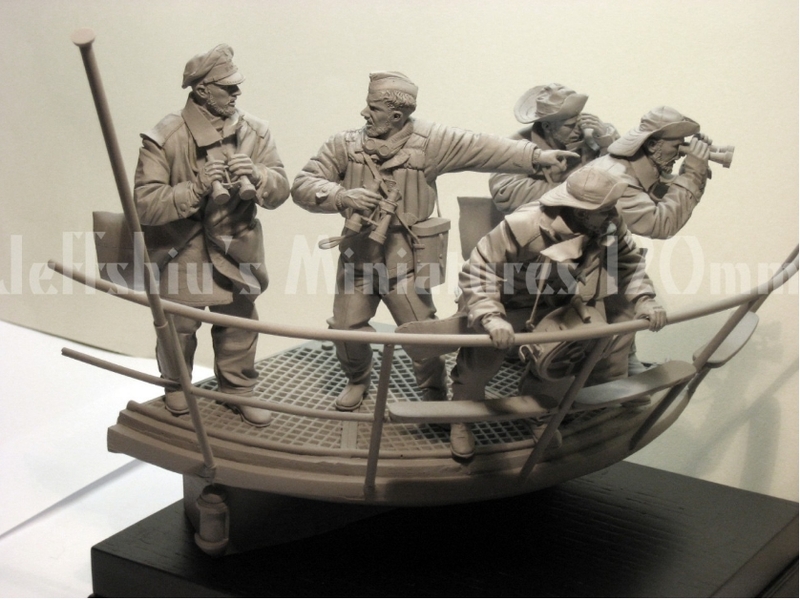 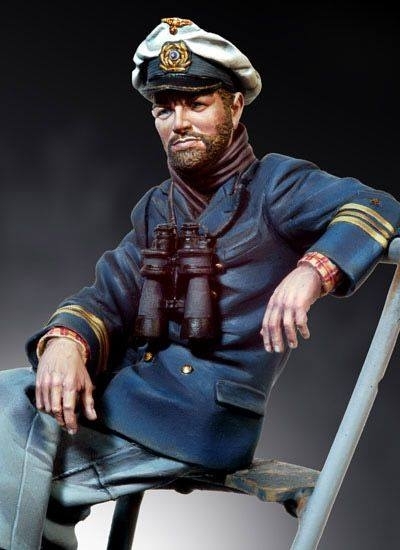 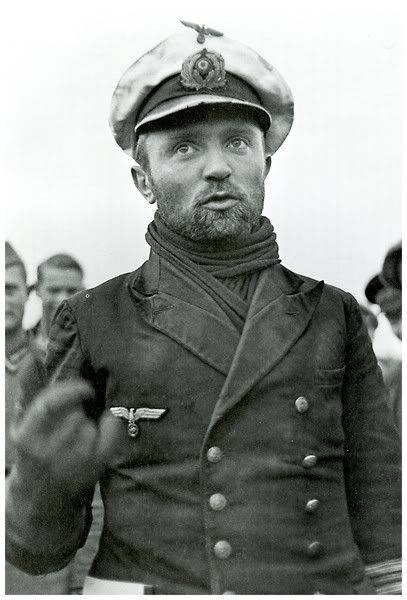 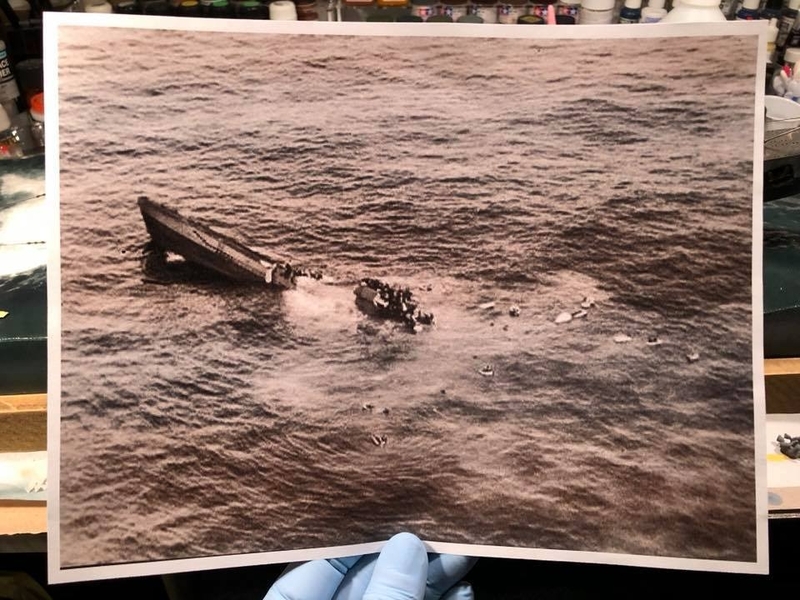 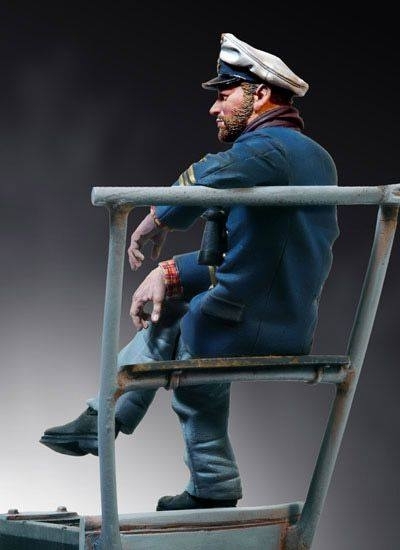 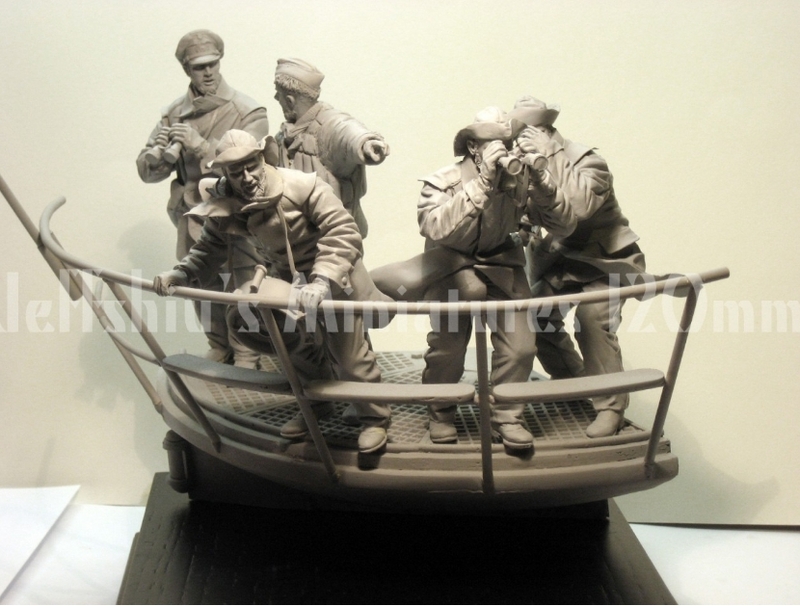 Superbe maquette au 1/16 "German U-Boat Crew on the Bridge"
limited edition resin kit (50 copies). 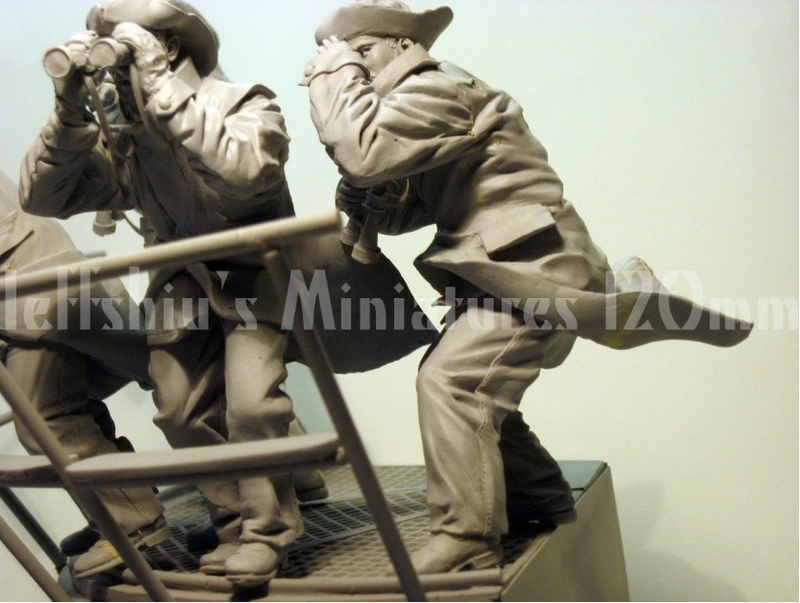 Price: $260.00 per set plus shipping cost $15.00 worldwide w/registered. 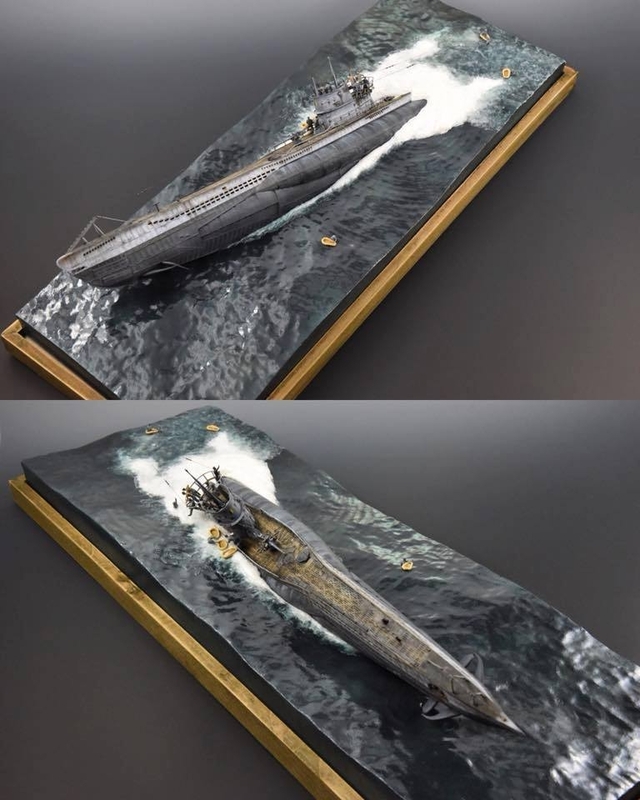 Une erreur pour cette maquette sur les jumelles qui sont de type plus tardif. 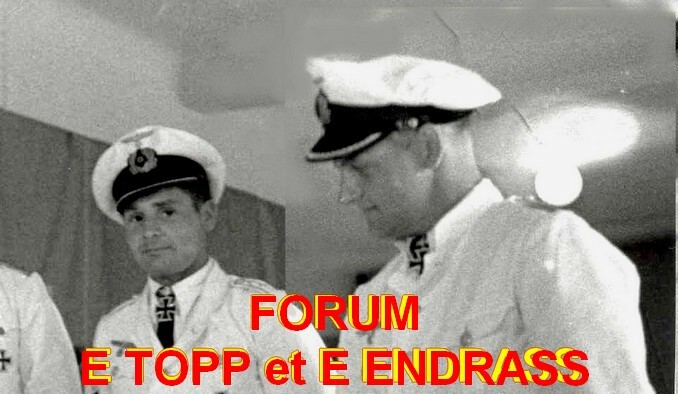 Prien n'a jamais pu connaitre ce modèle. 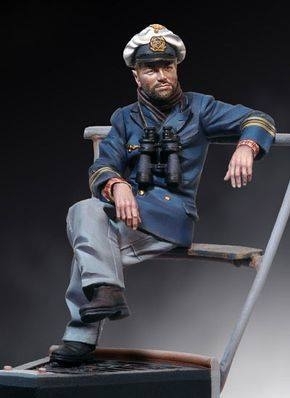 Sadly the firms which make the models get the binoculars wrong, late war Leitz Prien could never have used this set.